Thank you to everyone who participated in the Thanks-Giveaway! It was a lot of fun hosting and I want to congratulate Michele S, who won the giveaway. Michele, we'll be in touch this week, so you can choose your needle size and yarn. Squeeeeee!!! Free loot! Would you like the giveaways to continue?? You would?? What do you know - me too! 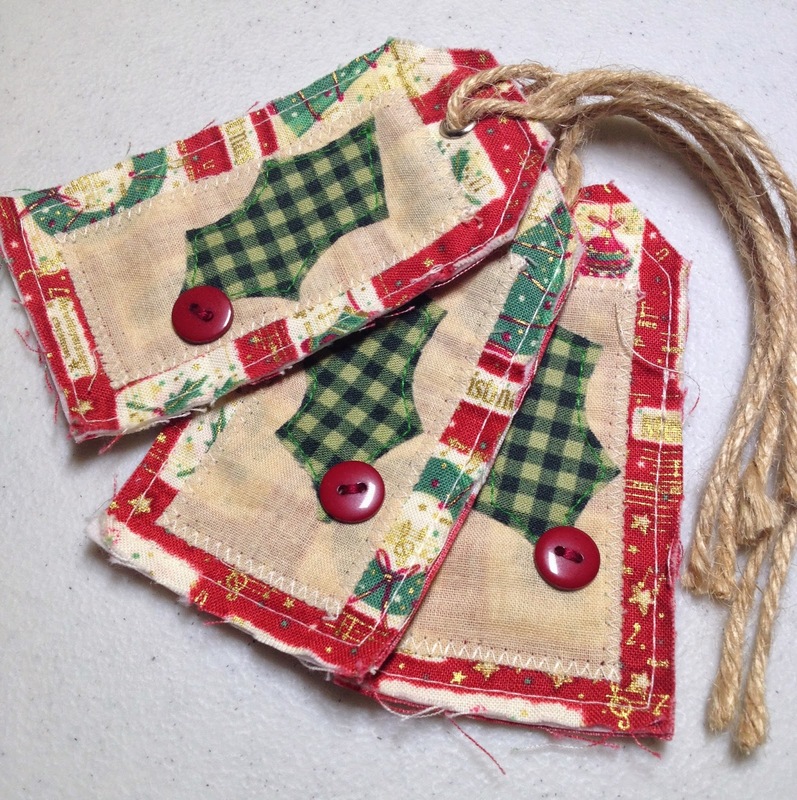 Up for grabs: this set of three hand and machine stitched holly gift tags. Use them as an embellishment to a Christmas package, as ornaments for your tree or as a gift to someone who just loves to give gifts! Strung with jute, the hole is reinforced with a metal grommet. Tag is lined with interfacing. This time we're going to play a little game. Give some etsy love to other shops. I have set up a mystery treasury on etsy. The treasury is set up around a secret central theme. 1. Visit the treasury by clicking here. 2. Click back over here and in the comment section below let me know what you think the theme of the treasury is. From the list of correct entries, I will use my handy-dandy, super impartial, 7 year old winner selector (aka my daughter) to choose the name of the winner on Wednesday, December 3rd. These are a few of My favorite things...sound of music. ��these are a few of my favorite things! 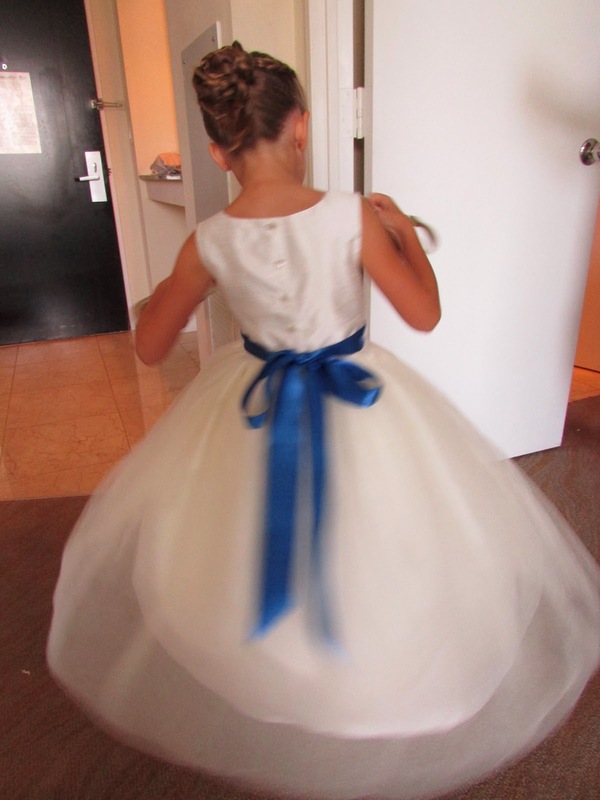 Blue satin sashes gave it away for me..."These are a Few of My Favorite Things"...from The Sound of Music!